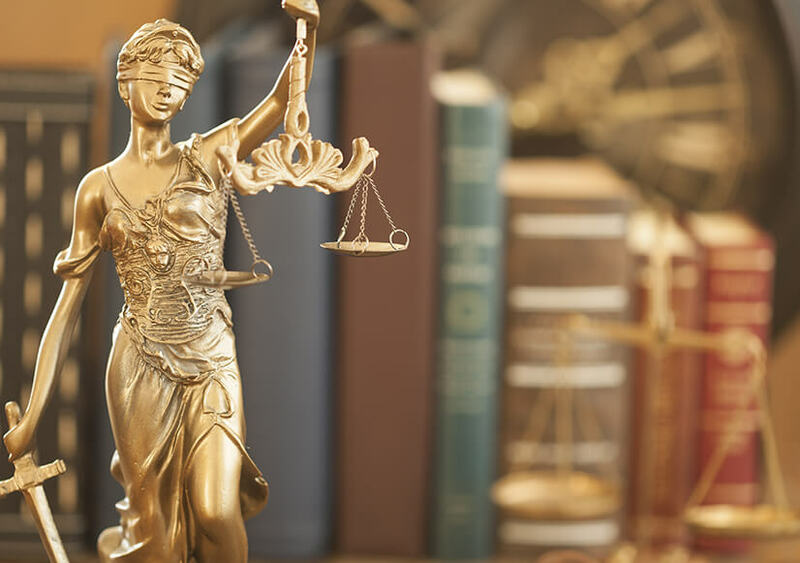 Tully Rinckey PLLC’s experienced teams of Buffalo criminal defense attorneys come from a wide variety of legal backgrounds, including retired Judges, former prosecutors at both the state and federal levels. If you have been charged with a felony, misdemeanor, or violation, our team of attorneys and paralegals can help. 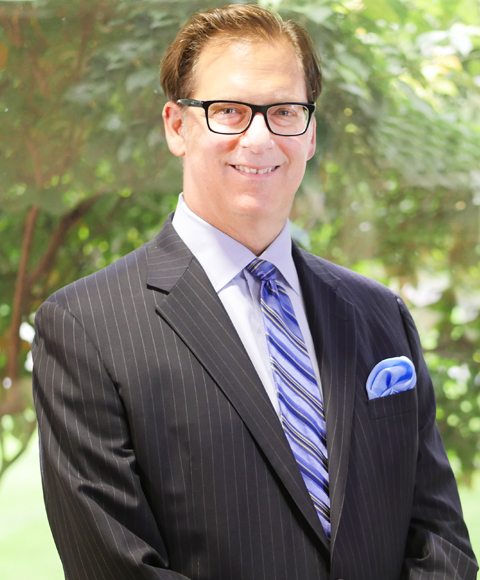 Our criminal defense team has more than 200 years of experience practicing law. We have criminal defense attorneys throughout upstate New York, and they have deep roots in the communities in which they practice law. Some members of our criminal defense team cut their teeth working as prosecutors, so they know how the other side thinks. Other attorneys served as special assistant U.S. attorneys. Our criminal defense attorney team also includes retired judges. Another has so distinguished himself in court that he’s been certified as a “learned counsel” for federal death penalty cases. We are familiar with the strategies prosecutors frequently use and know how to counter them. If you’ve been arrested, the government will go to great lengths to make you pay for whatever crime you are accused of committing. No matter what the charges are against you, you need an experienced criminal defense attorney to make it a fairer fight. It’s important to act quickly. The sooner our attorneys can begin representing you or your loved one and investigate the details of your case, the more effectively they can develop strategies for handling your legal matter. The trial-tested attorneys at Tully Rinckey protect your legal rights and fight aggressively to defend. Working tirelessly from discovery to appeal, we help you realize a fair outcome of your case. Let us defend you today. Need an attorney right now? Call 24/7 to speak to an attorney 8885294543. The Military Service Scholarship is for individuals who currently serve or have served in the armed forces, or family members who have been impacted by the service of a loved one. One applicant will be selected to receive this $1,000 scholarship award for their 750-word essay on the scholarship topic, describing how military service positively affected their life. If you would like additional information about the scholarship eligibility and application process, visit our scholarship page. We are excited to have been a sponsor of this year’s Ride for Roswell, a 30 mile charity bike ride to end cancer. The ride took place on Saturday, June 23rd and aimed to bring the community together to raise awareness about the battle against cancer and the ongoing search for cures. Following the ride, there was food and contests at Roswell Park. To find out more about the event visit our Ride for Roswell page.